Protective sleeve Logo, Length, width and strength can be made according to your requirements. The material of straps is 100% nylon or 100% polyester. Extension rate of nylon straps is more than 20%. 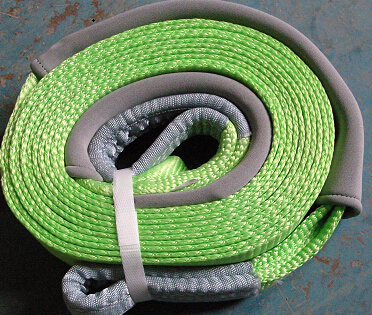 We also customize tree trunk protector and winch extension straps.